Waterboard officials are carrying out emergency repairs on several hundred metres of dyke near Gouda which have become weakened by the drought. Several hundred kilometres of dyke are also being monitored to make sure they are safe, Nos says. 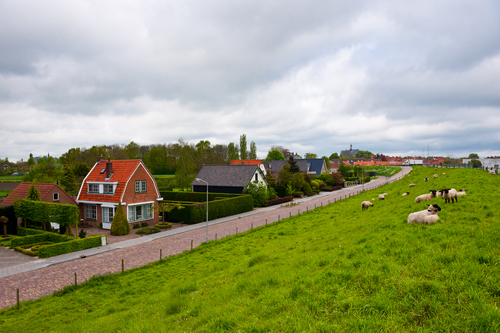 The Netherlands has some 3,500 kilometres of peat dykes. 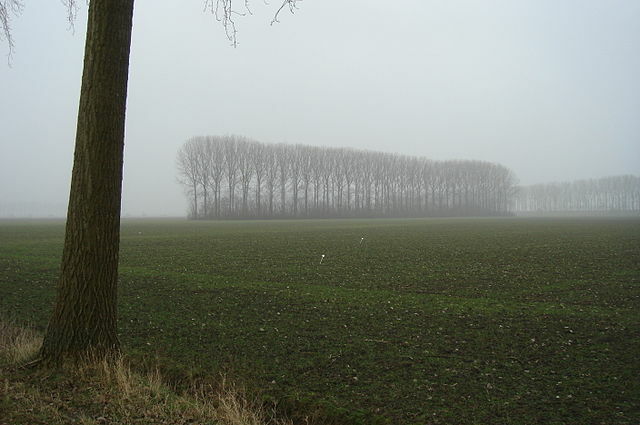 The last major peat dyke break after a period of drought was in 2003, when 2,000 people had to be evacuated from the village of Wilnis, near Utrecht.